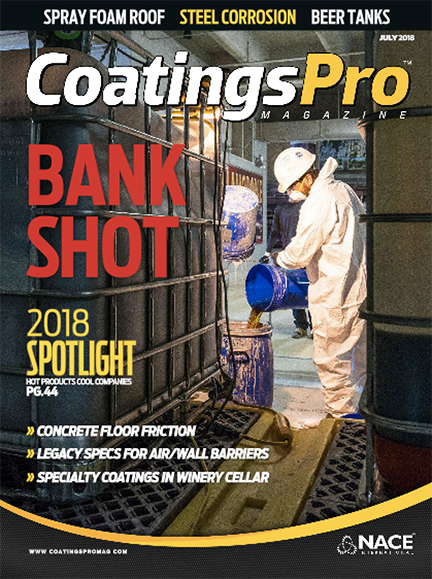 Daniel Owen, ICP Construction’s R&D/Technology Director, Specialty Flooring, shared important considerations for installing slip-resistant flooring in recent article for CoatingsPro. He explains how contractors and flooring installers can protect themselves from liability and ensure the safety of end users, noting the importance of testing for slip resistance and understanding different testing methods and tools. He explains how contractors can recommend the right slip-resistant flooring systems to customers, providing criteria to aid the decision process.